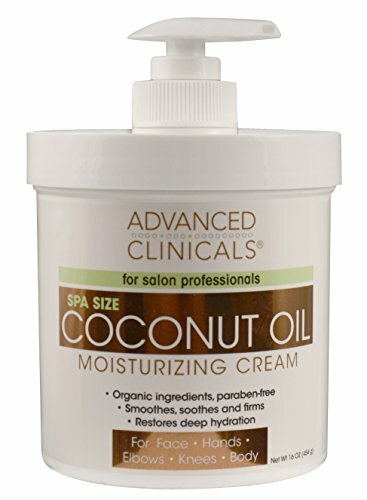 Spa Size 16oz anti-aging coconut oil cream will last you months! Highly nourishing, luxurious formul.. Since 1979, Alba Botanica has offered natural, 100% vegetarian personal care products that do beauti..
Our Vitamin C Lotion makes your skin feel soft and hydrated all day long. 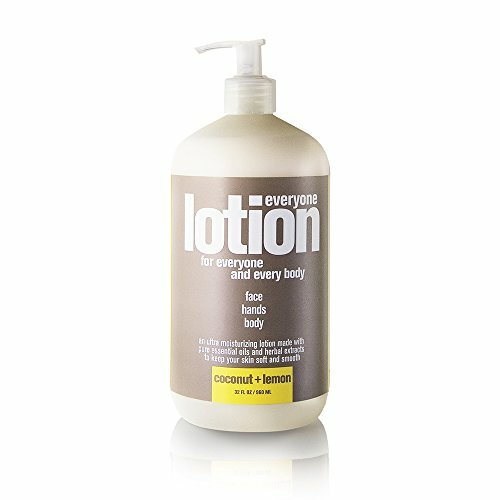 Contains a nourishing blen..
Avalon Organics Hand & Body Lotion, Nourishing Lavender, 12 Ounce. 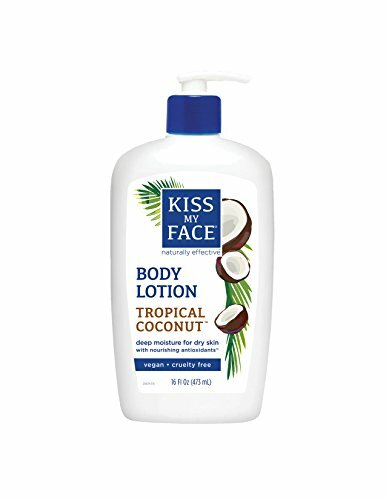 Hand & Body Lotion. 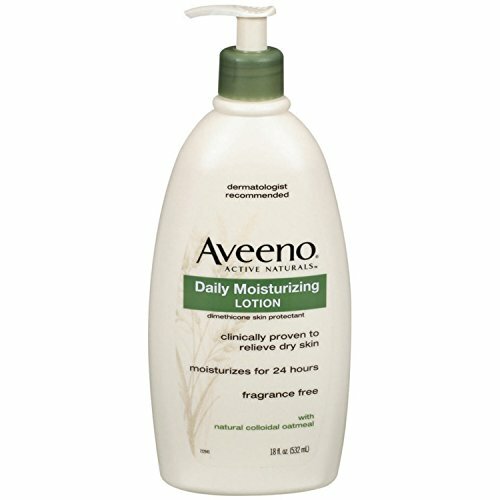 Nourishing L..
Aveeno daily moisturizing lotion unlike ordinary lotions, contains natural oatmeal blended with rich..
Hypoallergenic Burt's Bees Fragrance Free Shea Butter and Vitamin E Body Lotion nourishes all skin t..
Everyone lotion for everyone and every body. 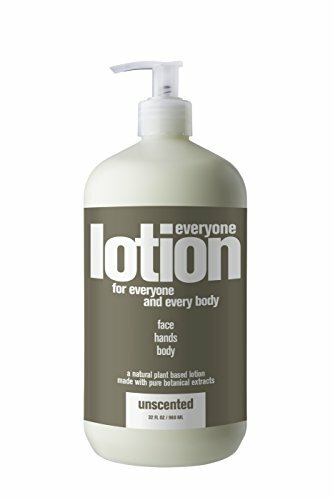 An ultra moisturizing lotion made with pure essential o..
Everyone unscented lotion is a natural, plant based lotion made with pure botanical ingredients. 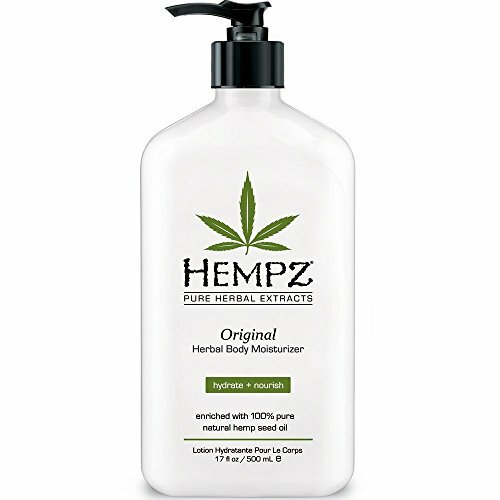 Uns..
Hempz Original Herbal Body Moisturizer is enriched with 100% Pure Organic Hemp Seed Oil and blended ..
Jr Watkins - Naturals Apothecary Hand & Body Lotion Aloe & Green Tea - 11 Oz. 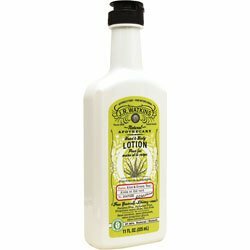 J.R. Watkins Naturals Apothecary Hand & Body Lotion - Aloe & Green Tea(325 ml)Keep your body's delic..
We combined hydrating Coconut Water with emollient rich Coconut Oil, Olive Oil, Grape Seed Oil and S.. 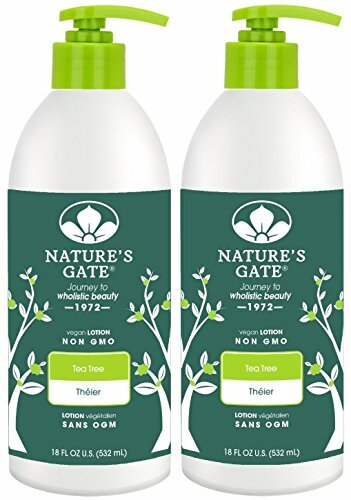 The Power of Tea Tree for Composed SkinNature's Gate Tea Tree Calming Body Lotion is a daily moistur.. 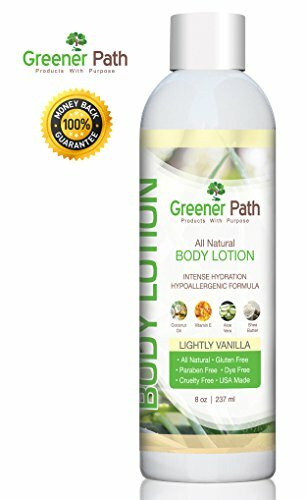 Experience the long-lasting hydration that this all natural and organic intense moisturizing formula..
Puracy Organic Hand & Body Lotion is an organic, lightweight, all-purpose moisturizer that nourishes..
Now you can have the smoothest, radiant skin around with Argan Oil & Raw Shea Butter Body Lotion fro..
Buy The Naked Bee BE Steals & Deals - The Naked Bee Orange Blossom Honey Moisturizing Hand & Body Lo..